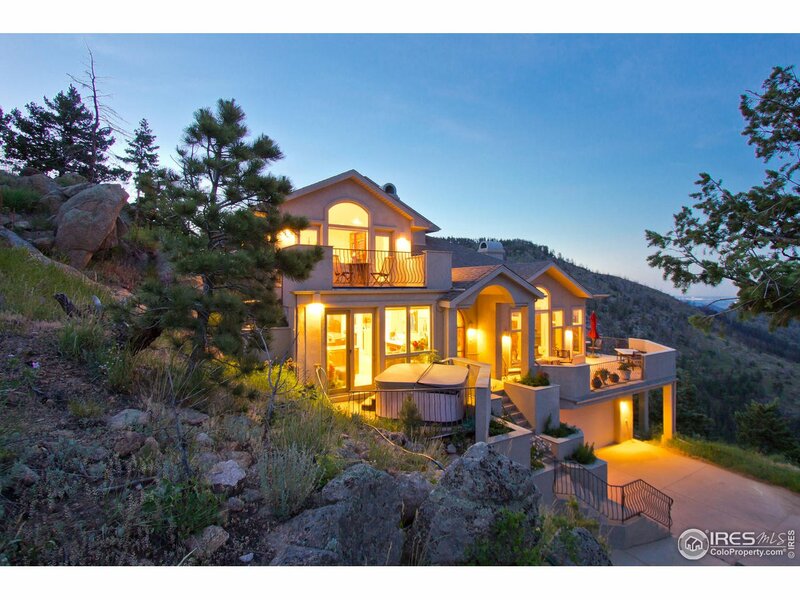 All Sunshine Canyon Area homes currently listed for sale in Boulder as of 04/23/2019 are shown below. You can change the search criteria at any time by pressing the 'Change Search' button below. "An abundance of sunshine, privacy and unparalleled views! 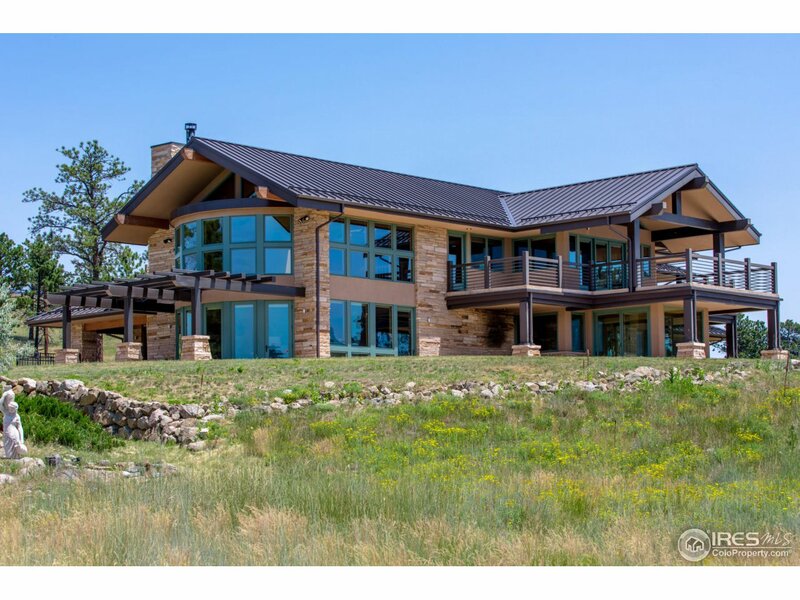 Extraordinary quality and craftmanship throughout offers you the custom home and Colorado mountain living lifestyle you've always dreamed of! Features include a chef's gourmet kitchen, expansive great room w/vaulted ceilings, luxurious master suite and spacious decks for entertaining family and friends. Lower level offers in-law guest suite. Prestigious 'Sunshine Point' is aptly named and a true community of friendly neighbors."